stepping stones canine rescue: September 22, Adoption Fair and Oktoberfest! 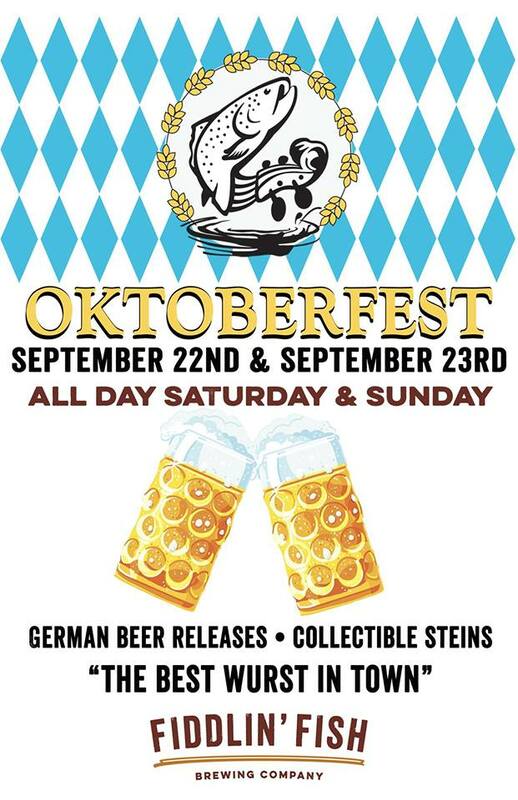 September 22, Adoption Fair and Oktoberfest! from noon - 3pm that day. Come out and have a bratwurst with us! Proceeds will go to Stepping Stones.